Yes, this is heresy. I'm posting a BOURBON recipe on Robbie Burns Eve. But I do enjoy this beverage. It's a Hot Honey BT (Bourbon Toddy or Buffalo Trace or something sexual, whatever you prefer). It's a variation on the Hot Whiskey I love so. Yes, I know I'm not the first to do so. But here it is. __2 oz. 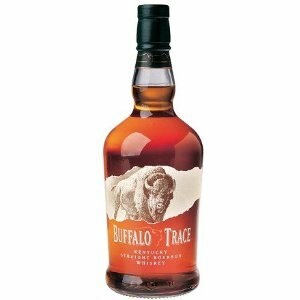 of Buffalo Trace Bourbon. 1. First, boil the water. 2. Second, pour some of the hot water into the mug or glass and swirl it around, carefully! Spill it out. You now have one hot mug. 3. Add the honey to the mug or glass, then add the whiskey on top. Give it an extensive stir in order to make sure that the honey dissolves a little bit in the whiskey. 5. Slip the lemon slice into the mug or glass and into the whiskey and honey mixture. 6. Fill the mug with hot water. 7. Give it several stirs to make sure the honey has fully dissolved. Then give it a minute or two to cool down. This will let the flavors mingle. Give it one more stir before indulging. When I first made this, I accidentally (seriously, accidentally) poured 3 ounces of bourbon into the mug. Holy moley. I was half asleep before I finished the drink. So, at your own discretion, you may up the booze. I've been using Trader Joe's Mesquite Honey. Works like a charm. 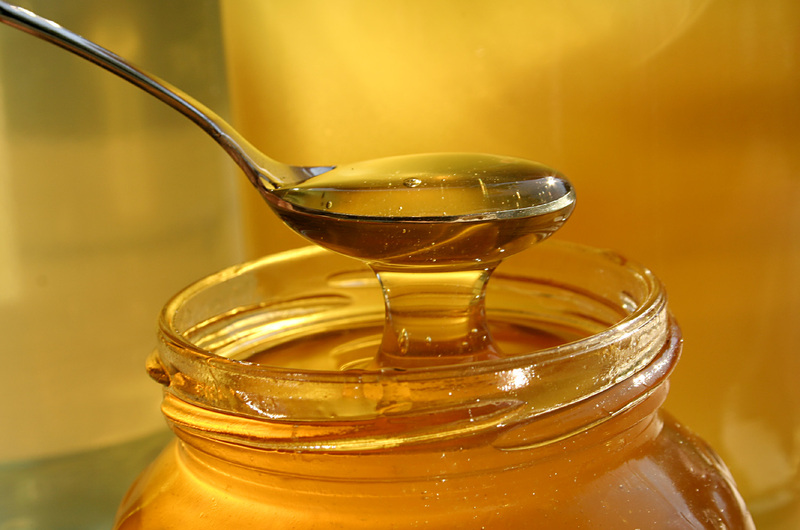 Also, a tablespoon of honey can be a bit on the sweet side for some palates. I wouldn't use more than that, but anything less than 2 teaspoons may not even make a ripple in the tipple. Please let me know if you have any variations you prefer! That's a good idea. I'll try it next time to see if I can get a good balance with the honey's sweetness.